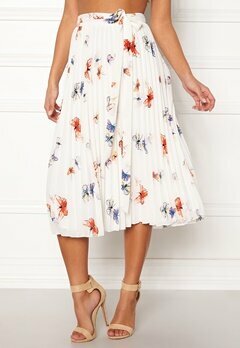 A pretty everyday skirt will go with everything, shop your favourite here at Bubbleroom. We have denim skirts, pleated skirts, frill skirts, a-line skirts and plain skirts that go with everything in your wardrobe. We have cute dotty skirts, striped everyday skirts and more here.